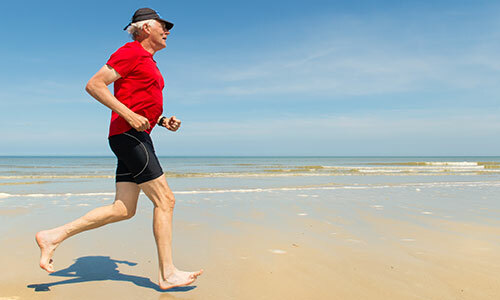 Why choose Nuffield Health The Vale Hospital for your knee arthroscopy surgery? At The Vale Hospital, our experienced knee specialists excel in lower limb diagnostic surgery, including keyhole knee arthroscopy. All of our orthopaedic surgeons are renowned throughout Wales for their impressive joint diagnosis accuracy and repair. They are fully supported by our attentive matron-led nursing team, who are dedicated to ensuring your comfort and care whilst staying with us. To help aid your rehabilitation after treatment, our on-site hospital physiotherapy team will work alongside your chosen consultant to help get you back to your feet. Our expert physiotherapists are all trained in orthopaedic aftercare and have obtained experience helping patients with lower limb joint rehabilitation. If you'd prefer, you can choose to continue your physiotherapy aftercare at our Cardiff Bay Hospital instead. 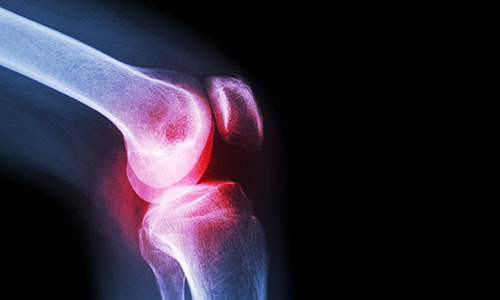 If you are suffering from knee pain and want to discuss your treatment options with one of our consultants in either Cardiff or Vale, you will need to book a private consultation via our dedicated hospital enquiry team on 02920 009784. Knee arthroscopy surgery is performed at our Vale Hospital, however patients have the flexibility to decide where their initial consultation takes place.